I am Daniel Vasquez, a sound designer and re­-recording mixer from Medellin, Colombia. My experience and academic background has been based primarily in the United Kingdom and Colombia. 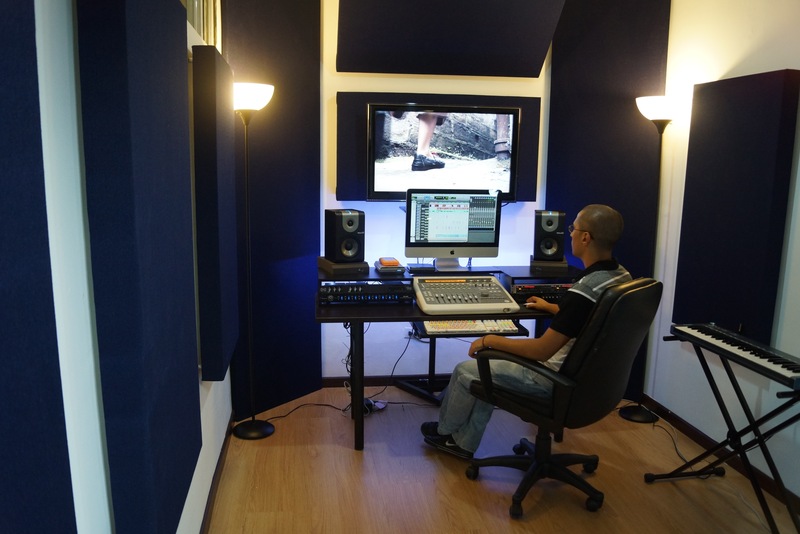 I currently work as the Head of Post­ Production in Clap Studios, a sound post ­production facility located in Medellin. In terms of academic background, I hold a BA Degree in Recording Arts and an MA in Audio Post­ Production from Middlesex University in London; and I’m certified by Avid as a Pro Tools Expert for Post; and I’m also a full member of the Audio Engineering Society. Beginning as an engineer for music and live applications during my stay in the United Kingdom – doing live shows, recording bands and mixing independent artists – I later moved into sound for picture, starting with sound editing for short films, video games and documentaries, and I started to move also towards mixing and began to work for larger productions, working as a freelancer, lecturer, and co-­founding SoundNode, a sound production and post ­production company based in London. Keeping a close eye on my home land, I decided in 2011 to move back to start working in the Latin American film industry, seeing it as an opportunity to apply the knowledge and experience acquired abroad. This is when I co-­founded Clap Studios with film producer Gabriel J. Perez, who was returning from Barcelona, later joined by Daniel Jaramillo, a Colombian sound mixer residing in London. 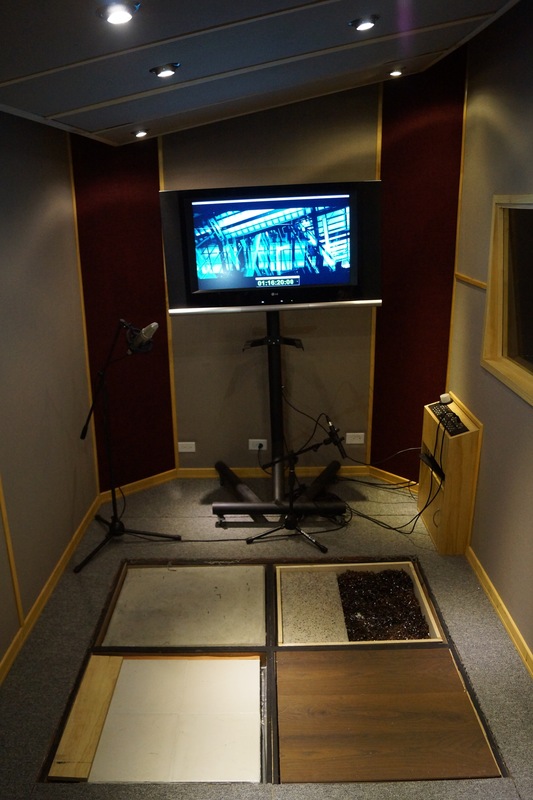 Let’s talk about Clap Studios; it is a sound post­ production facility located in the Medellin Audiovisual Center. Since Gabriel and I founded the company, we have created the ideal conditions for the sound development of audiovisual productions, offering creative talent, and the best facilities and equipment to deliver to the highest standards, such as the first Dolby® approved commercial studio for 7.1 film mixing in the country. Regarding the film industry in Colombia, it is small but growing, and our team have worked not only for Colombian productions but also for foreign films from Los Angeles, Cuba and United Kingdom, with great success. 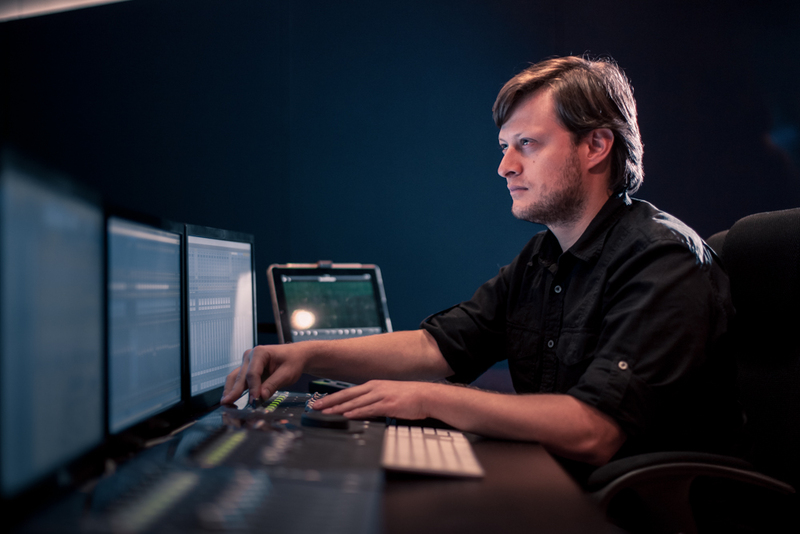 Renowned film directors and producers have trusted the sound post­ production of their projects to us (including our team of sound editors, Foley artists, and mixers) with excellent results. Some of them are: Pavel Giroud, Goya nominee and award winner at the International Festival of New Latin American Cinema and the Cartagena International Film Festival; Simón Mesa, winner of the Palme d’Or at the Cannes Film Festival; Carlos Cesar Arbeláez, award winner at San Sebastián Film Festival; Carlos Tribiño, award winner at the Cartagena International Film Festival; Simón Brand, awarded at the Huelva Latin American Film Festival; and Kirk Sullivan, experienced filmmaker from California. 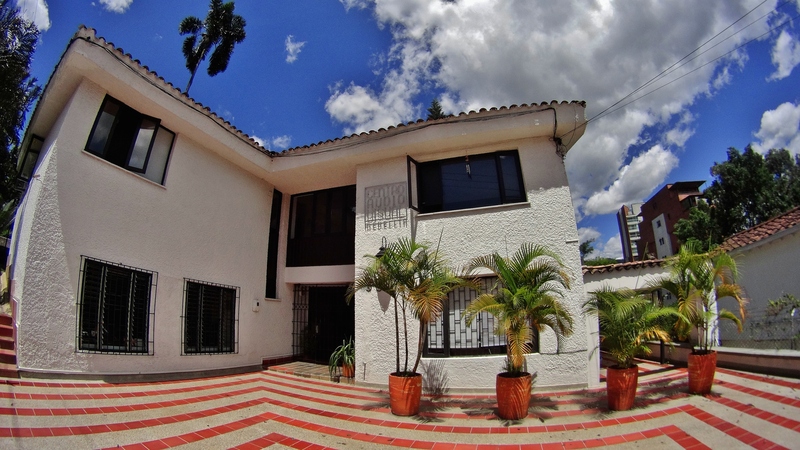 Getting more location-­specific, Medellin offers a great set of conditions for creative and technical work, with nice mild weather, charming people, accessible prices and great talent and professionalism. 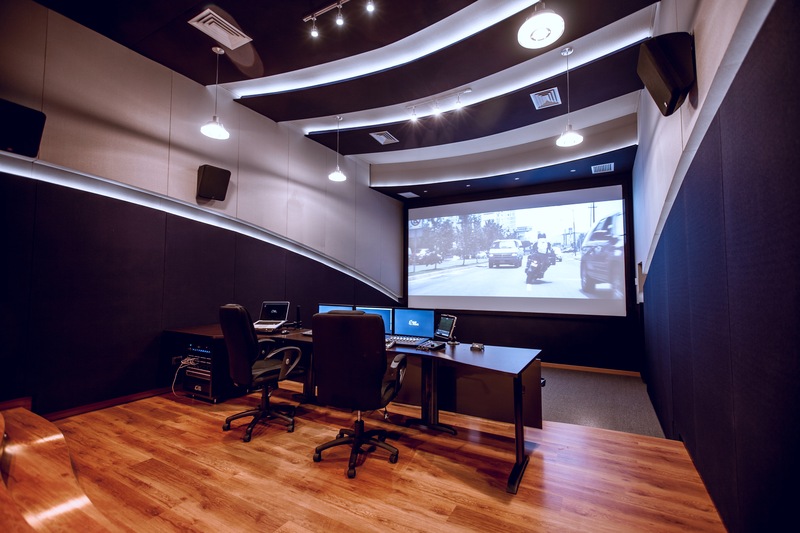 Bogota currently holds the majority of the audiovisual work in Colombia, but with the growth of the industry, more options are starting to emerge in other cities as well, opening the possibilities of taking advantage of local incentives from each region. For example, Medellin is offering an additional 15% cash rebate in film services, making it attractive not only for foreign productions, but also for projects coming from other Colombian cities, which benefits us as service providers to bring more foreign productions and expand our territory of action. The goal is to keep expanding the range of countries we work with, always committed to quality and a great experience.